Tracking cloud costs seems like it should be pretty straightforward: you pay X cents per time unit per resource used. But as cloud customers quickly learn, costs can get complicated pretty quickly. It can be hard to predict costs month by month, you may get billing surprises, and organizations can spend more than they need to. Today on the Datanauts starship we’ve beamed aboard Corey Quinn, a cloud economist and consultant who helps customers understand their AWS bills and how to manage their spending. He’s the founder of Quinn Advisory Group, and also writes a free newsletter called Last Week In AWS. 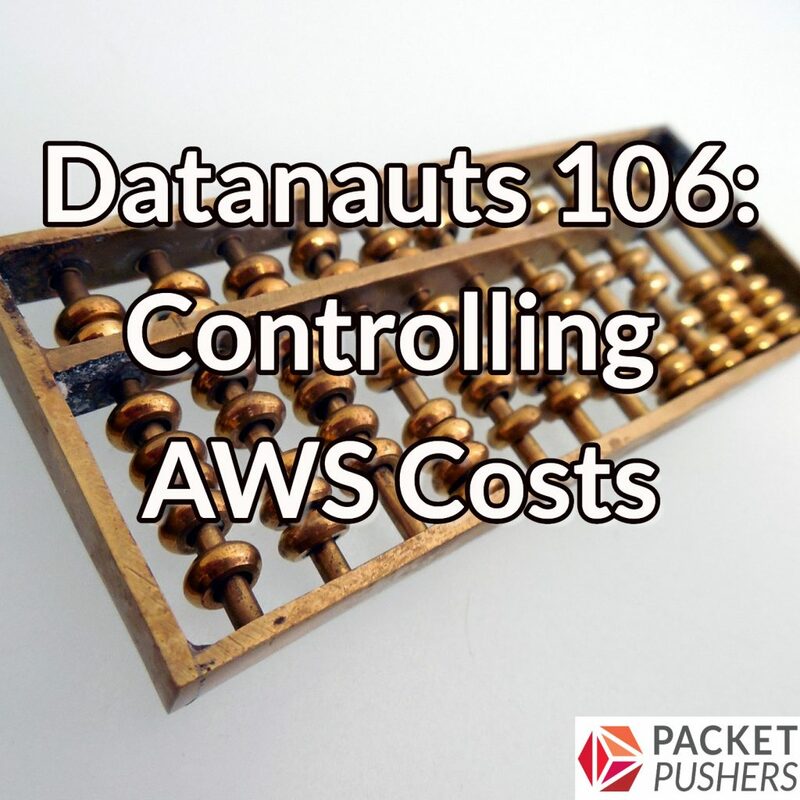 We start the conversation by drilling into how AWS bills for its services, and then talk about how costs and billing tie back to business decisions. You have to understand why you’re moving into the cloud, and how you’re factoring your applications, to really understand what you’ll be spending. We also explore reasons why bills grow unexpectedly, learn how to set alerts to catch overages, and discuss why the lowest bid for your cloud business shouldn’t be your primary decision point. While our conversation focuses mostly on AWS, it applies to any public cloud offering.